We represent people throughout the Orlando and Central Florida area in divorce and domestic violence cases. If you are involved in a divorce case that involves domestic violence issues, call us today to speak with an experienced Orlando domestic violence attorney and divorce lawyer. At the Wilson Law Firm, we work to protect your interests and to assist you in resolving your situation in an effective and efficient manner. An injunction may be entered by the Court if there is reasonable cause to believe that the spouse or child who is either the victim of domestic violence as defined in Florida Statute 741.28 or has reasonable cause to believe he or she is in imminent danger of becoming the victim of any act of domestic violence. 2. Whether or not the respondent has attempted to harm the petitioner or family members or individuals closely associated with the petitioner. 3. 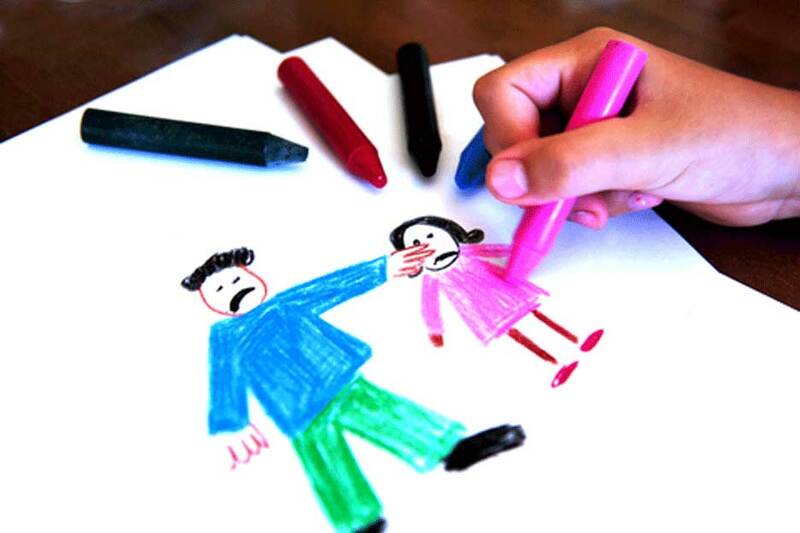 Whether or not the respondent has threatened to conceal, kidnap, or harm the petitioner’s child or children. 4. Whether or not the respondent has intentionally injured or killed a family pet. 5. Whether or not the respondent has used, or has threatened to use, against the petitioner any weapons such as guns or knives. 6. Whether or not the respondent has physically restrained the petitioner from leaving the home or calling law enforcement. 7. Whether or not the respondent has a criminal history involving violence or the threat of violence. 9. Whether or not the respondent has destroyed personal property, including, but not limited to, telephones or other communications equipment, clothing, or other items belonging to the petitioner. 10. Whether or not the respondent engaged in any other behavior or conduct that leads the petitioner to have reasonable cause to believe that he or she is in imminent danger of becoming a victim of domestic violence. It some cases a spouse may allege domestic violence when none has occurred to try to gain an advantage in the divorce proceeding as to the exclusive use of the residence or in regards to the children. Courts are familiar with these unsavory tactics and they should never be used. Typically the spouse who makes a false accusation will only have a short term reward in the form of a temporary injunction, and will have ultimately harmed their case and the child far more by having made the false accusation. 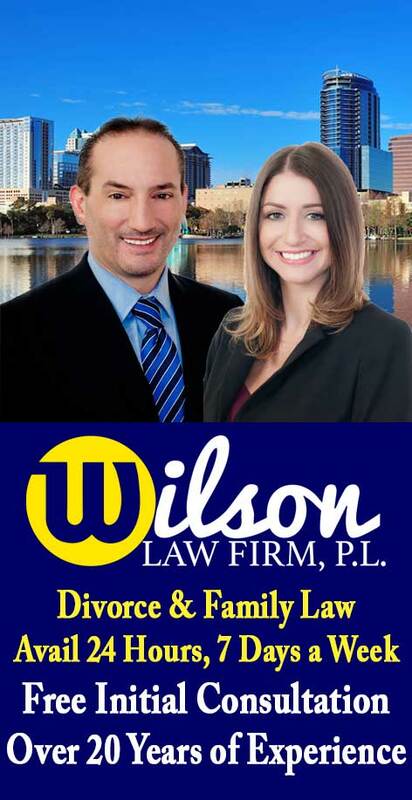 Domestic Violence and Divorce – The Wilson Law Firm provides a free initial consultation with an Orlando divorce attorney and Orange County Florida family law lawyer. Call us today to speak with an experienced Orlando divorce attorney about the legal process and your rights.